A Purse is a Purse! Of Course Of Course! Happy Monday and Veteran’s Day crafty craftersons! Thank and hug a Vet in your life and when you’re done come back. I have a cute free pattern for you. Go ahead. I’ll wait. 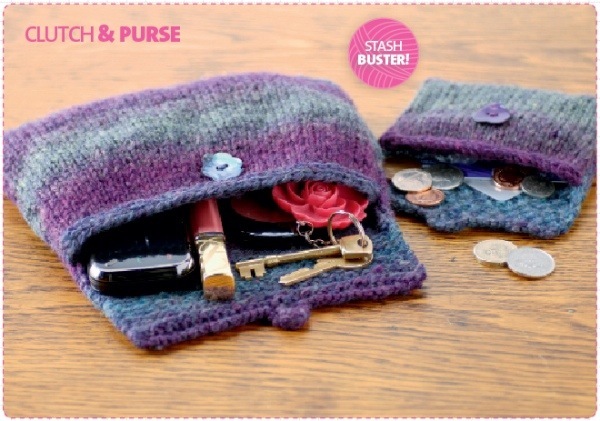 SimplyKnitting.com calls this a stash buster but for noobs like me, it’s just plain awesome! Also I don’t have much of a stash to bust yet. Still! Super cool right? I want to make one to hold my makeup. I have a vinyl one but it’s a pain to clean when something spills. This way I could just pop it in the washer! And that is called good thinking, my friends. 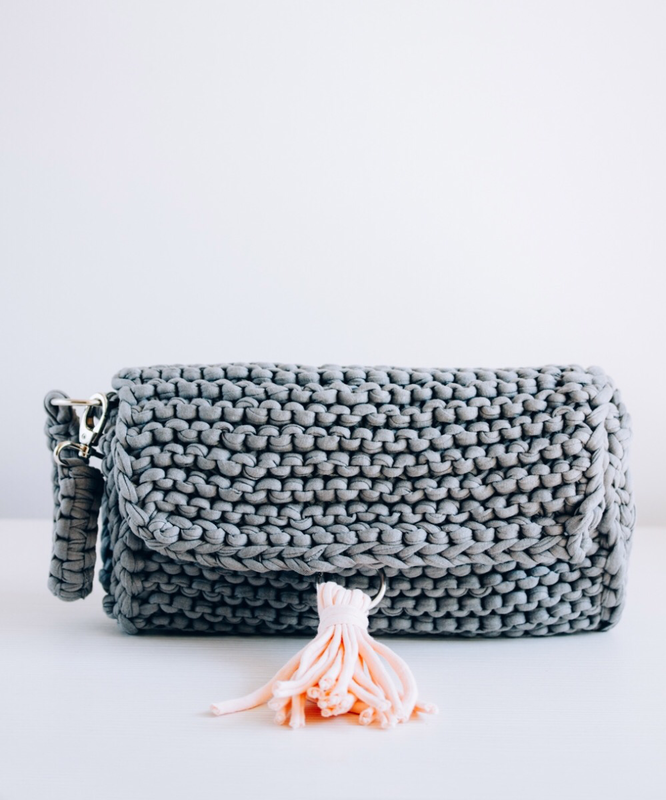 Clutch and coin purse. Thanks Simply Knitting!